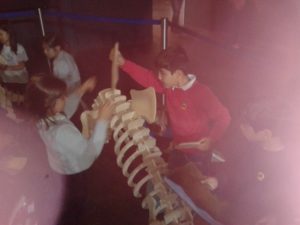 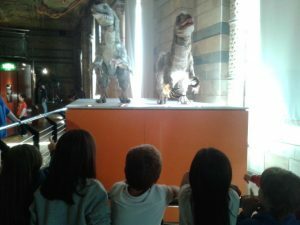 On Thursday Primary very much enjoyed their trip to the Natural History Museum. 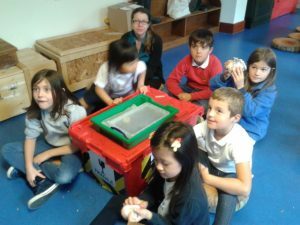 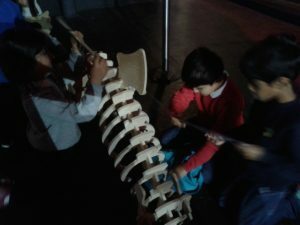 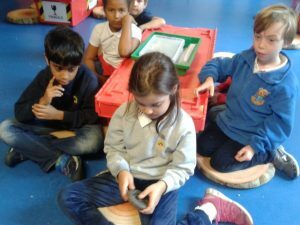 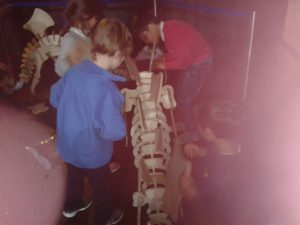 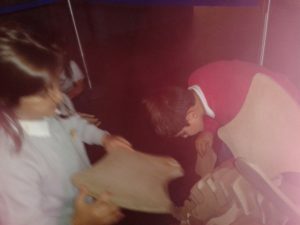 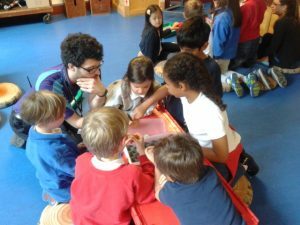 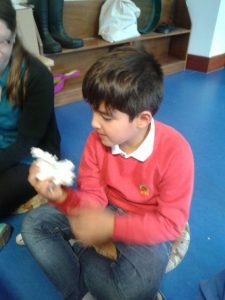 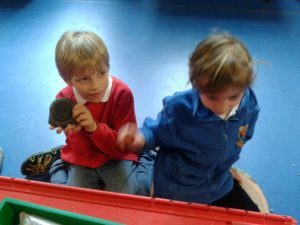 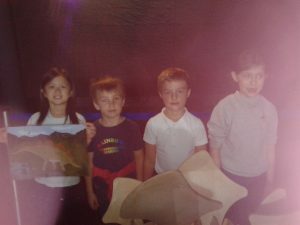 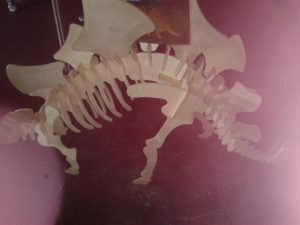 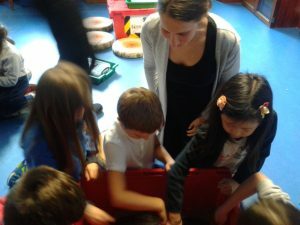 The children attended two workshops, one about the Stegosaurus in which the children in groups of four put together dinosaur models made of wood. 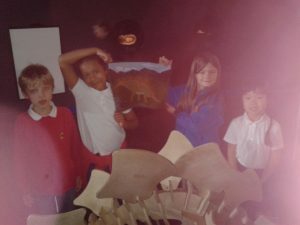 Primary enjoyed learning interesting facts about the Stegosaurus such as, its brain is the size of a lime, it is an herbivore and uses its plates and spikes for defence, just to mention some of the facts the children have learnt and shared with each other. 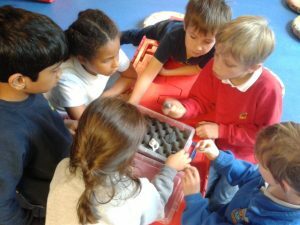 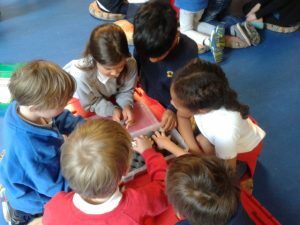 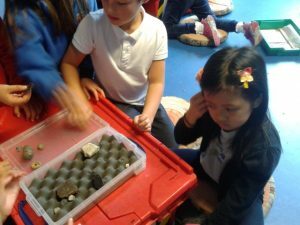 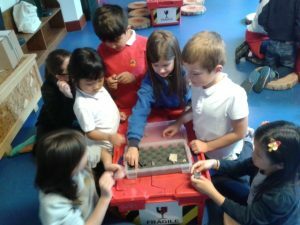 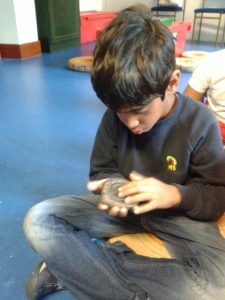 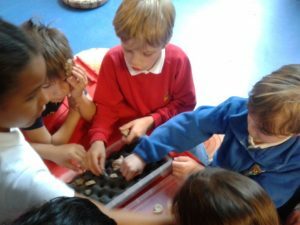 The second workshop which the children attended after lunch was all about fossils. 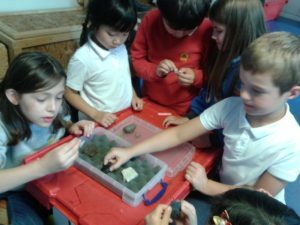 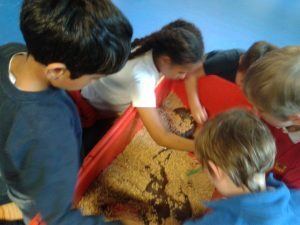 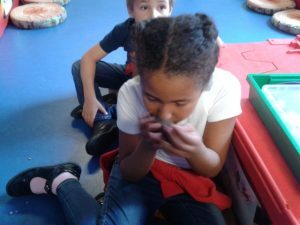 The children were palaeontologists themselves using brushes to uncover fossils. 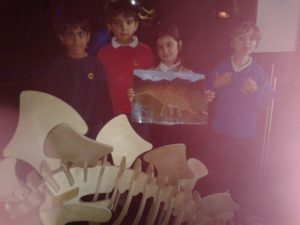 They then investigated by measuring and comparing the size of the dinosaur head and looking at the teeth to make a decision on which group of dinosaurs the head belonged to. 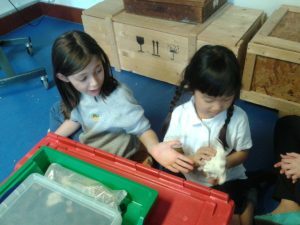 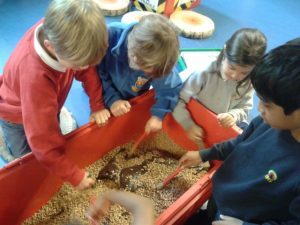 It was wonderful to see the children's curiosity and excitement and we look forward to our next trip in November to London Zoo.